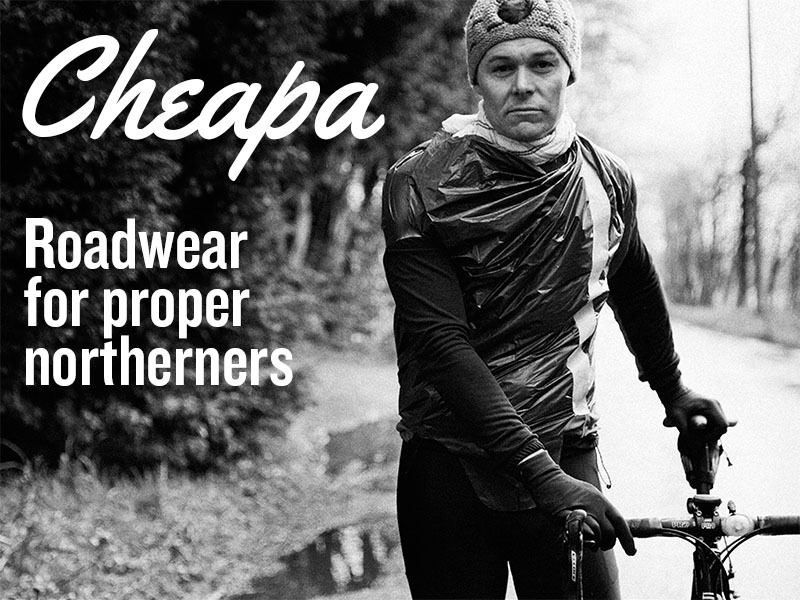 ONE of our favourite premium cycling brands Le Col has pulled another rabbit out of the hat with the launch of its highly anticipated SS18 mens and womens range. The collection introduces a new design scheme, class-leading comfort and a dedication to technical performance, which makes this collection stand-out among its competitors. 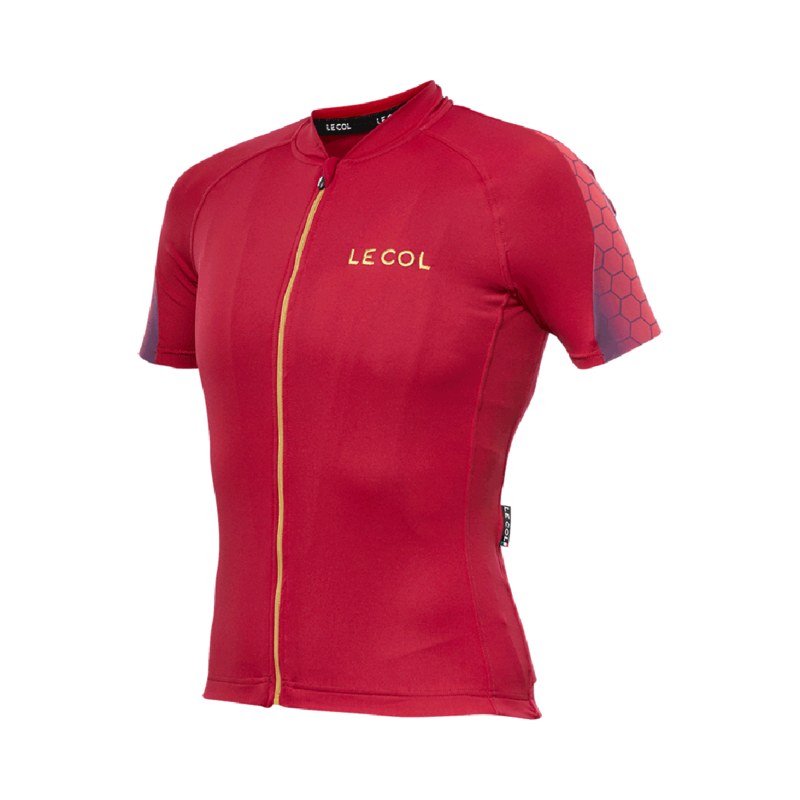 Founded by British pro-cyclist Yanto Barker in 2011, Le Col has become noted for developing some of the most technically advanced cycling clothing on the market, in part down to Yanto’s experience in the saddle and a determination to create clothing designed for performance. 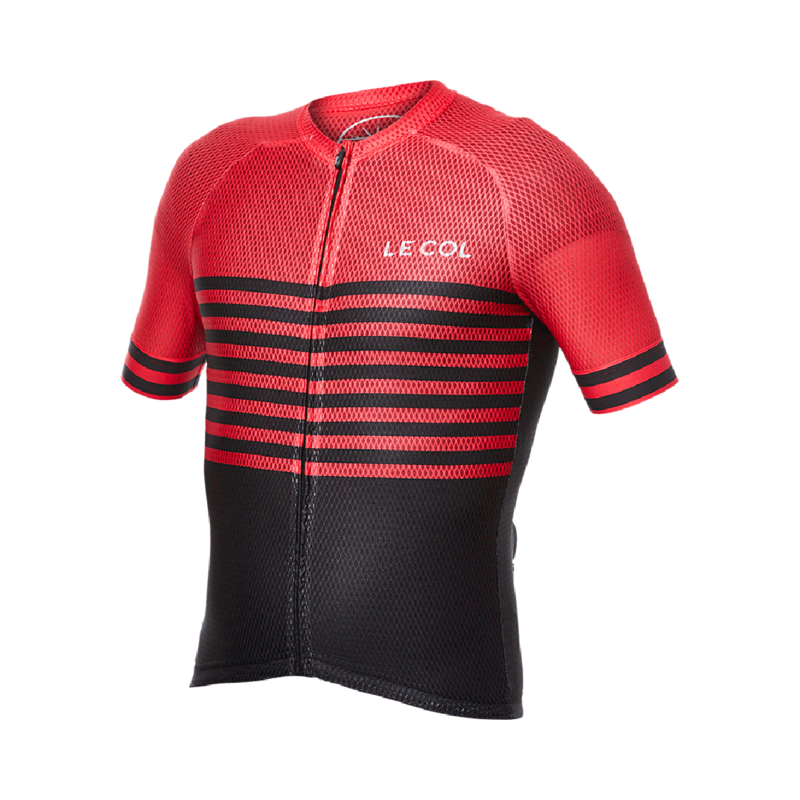 With changes across the full Le Col range, the new Pro Jersey (£120) is the showcase item for Le Col’s latest technological innovations. 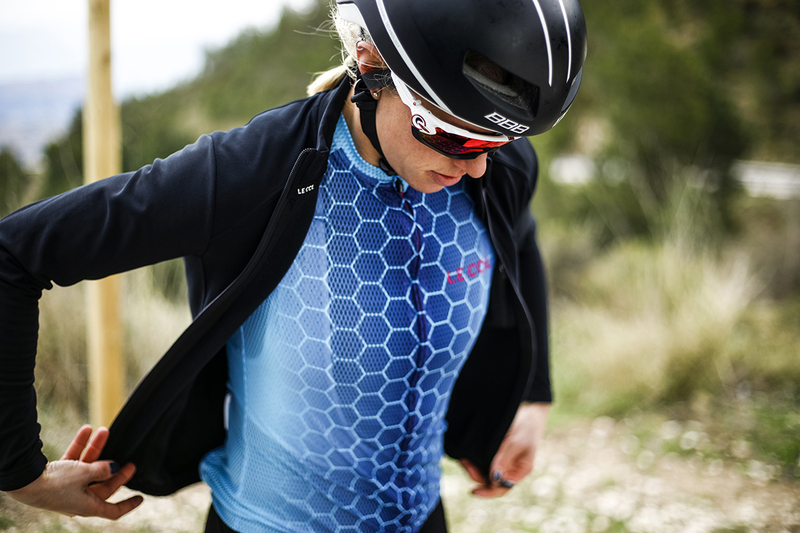 Built using entirely new materials and meryl NILO fabrics, the jersey is now 28 per cent lighter, and with a SPF50+ rating, it is the perfect choice -for the warmer days of the year, providing naturally high-wicking and cooling properties in hot weather while maintaining insulation for cooler temperatures. 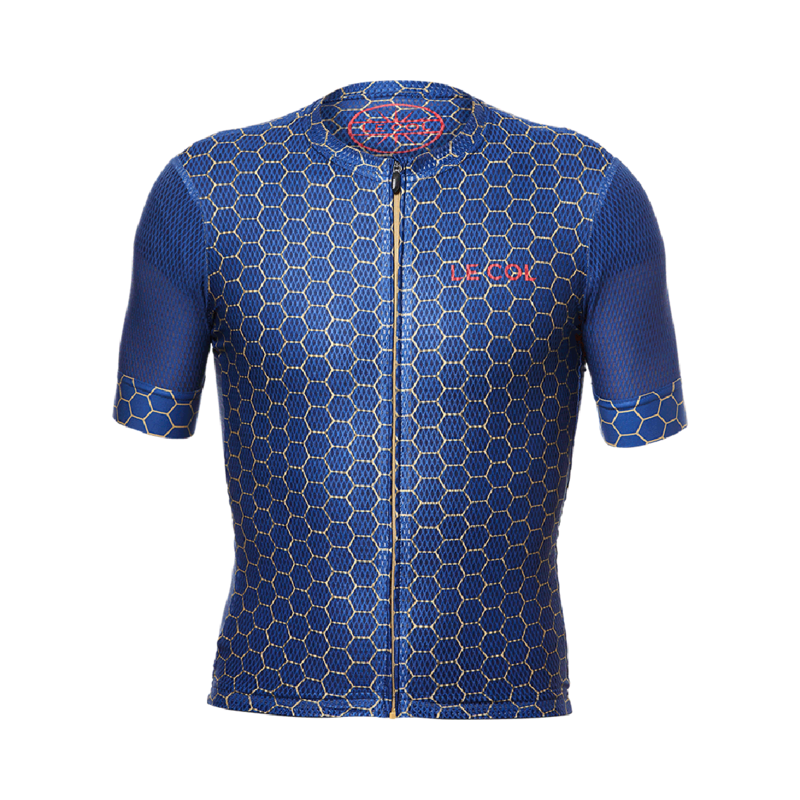 At the top of the range, the Hors Categorie (HC) collection returns with new designs and colours (£150), keeping the same structure and specifications that deliver the ultimate luxury cycling jersey. 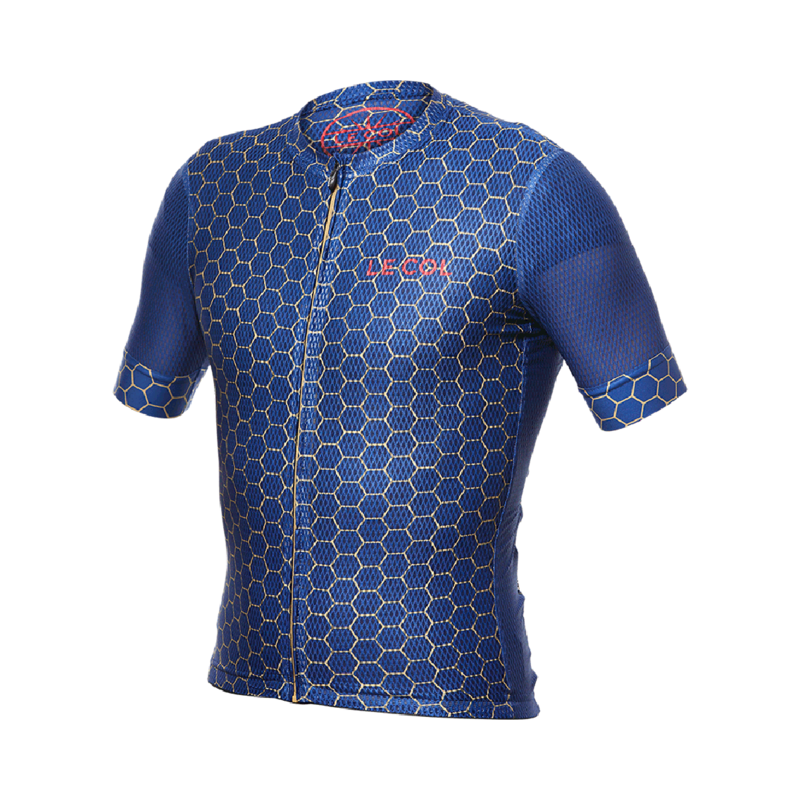 The sleeves feature a silicon gummy gripper design that run from the shoulder along the entire length of the sleeve, ensuring a perfect fit without forming a tight band at the end of the sleeve. 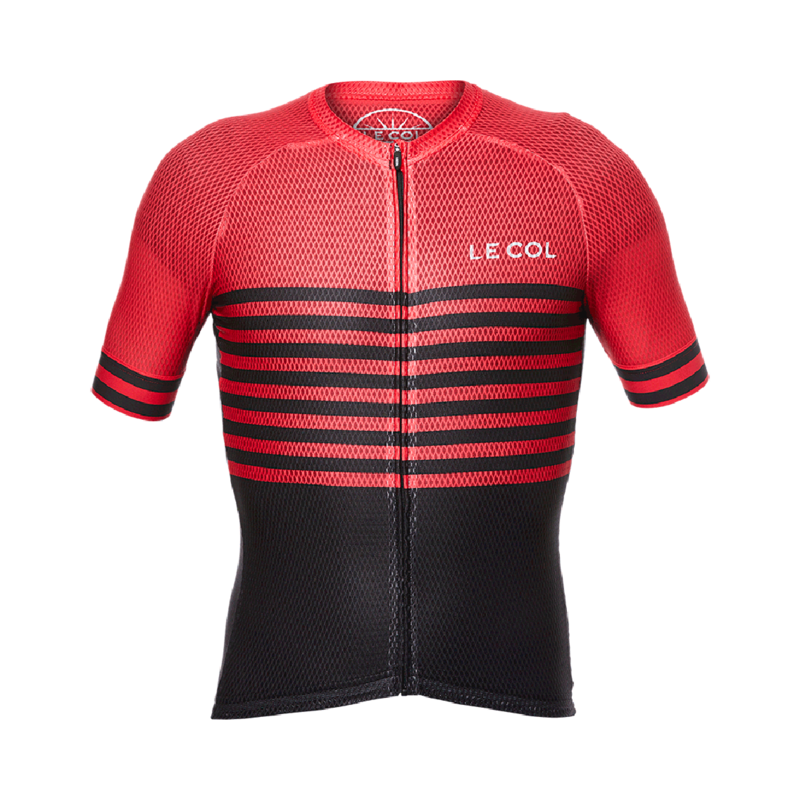 In 2017, Le Col released the Pro Air jersey, created for the hottest days in the saddle – and this year Le Col have made further refinement and technological updates that increase the garments performance, adding strength to one of the lightest cycling jerseys on the market. 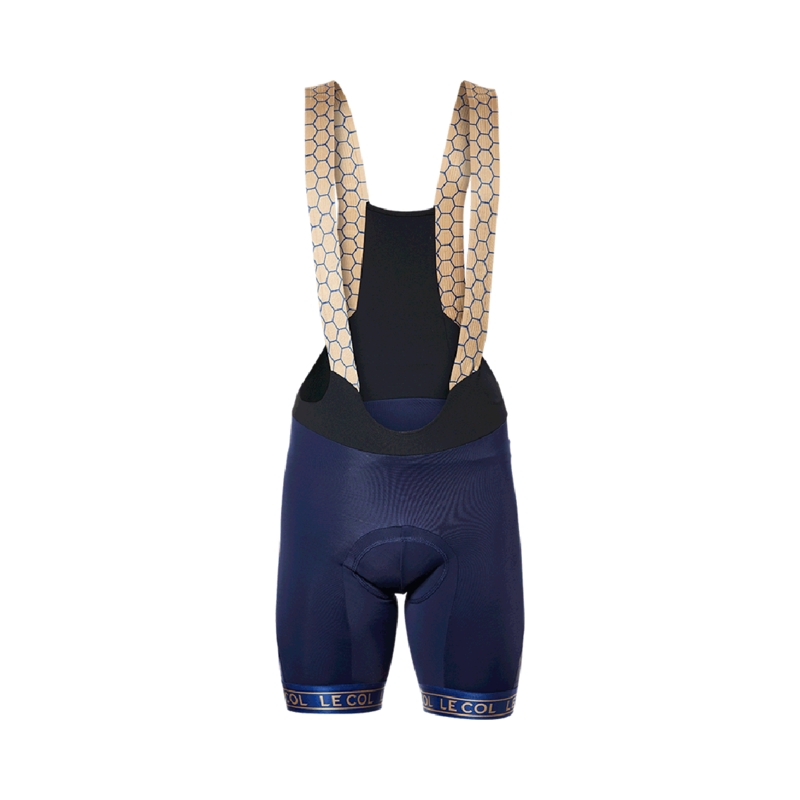 A reinforced panel above the pockets on the rear of the jersey has been added to increase the rigidity and durability of the jersey. Inside, all the seams have been flat locked to avoid irritation, with covered edges for the collar. 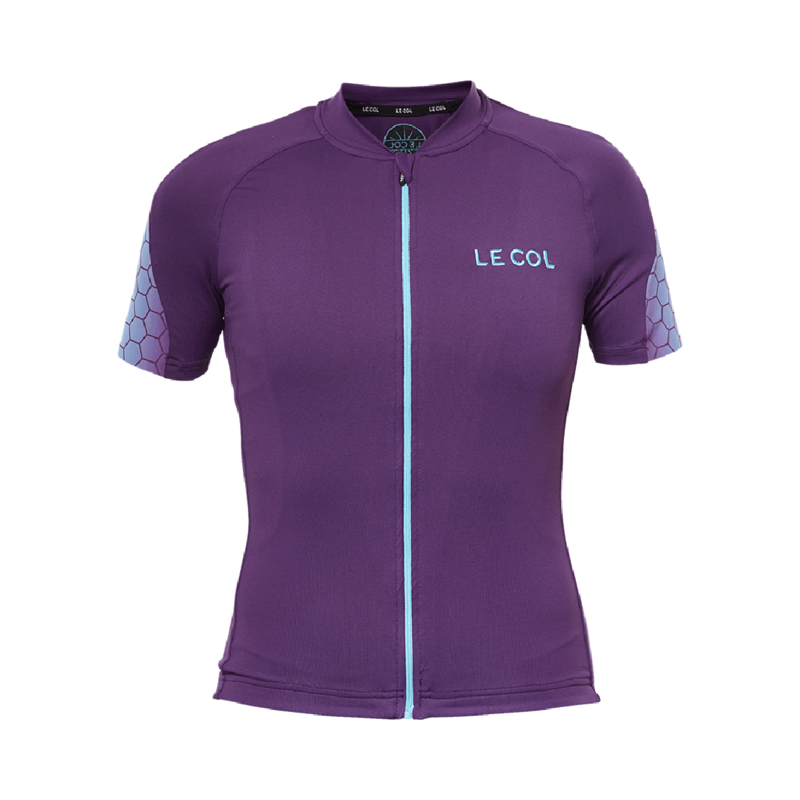 Le Col’s Pro Air Jersey is also now available in the Women’s range, which now mirrors the Men’s range product-for-product. Le Col has introduced a new colour palette for the SS18 collection, with dark navy, burgundy, purples and sky blues featuring across the ranges. 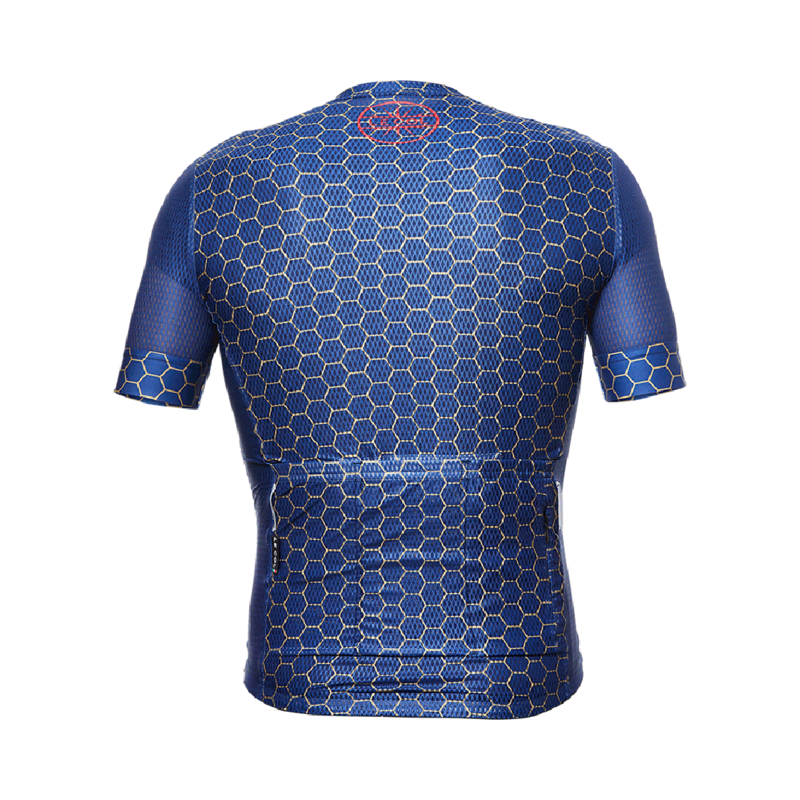 The brand is also introducing hexagon patterns with fades on some products for people who really want to stand out. 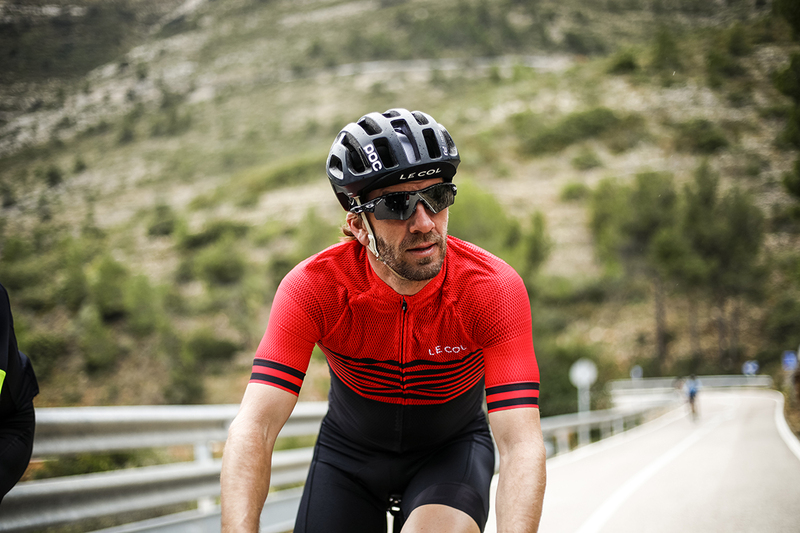 With 2018’s bib-shorts, Le Col invested time and resources to guarantee that they are a market-leader in terms of performance, comfort and luxury. 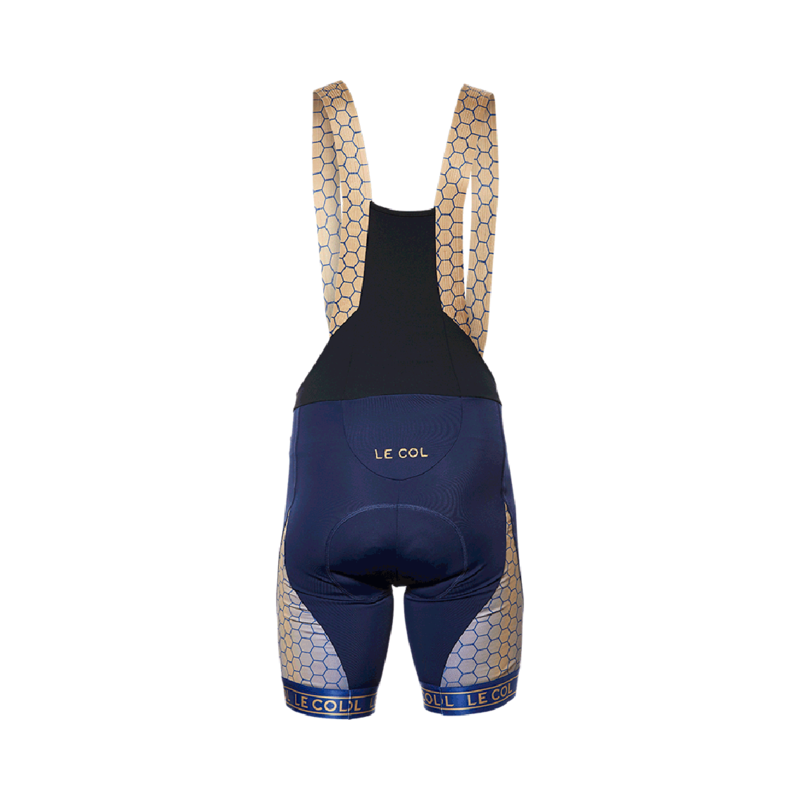 The latest addition for Le Col’s Pro Blackout Bib-Shorts departs from Le Col’s traditional band gripper, for a longer 70mm band. 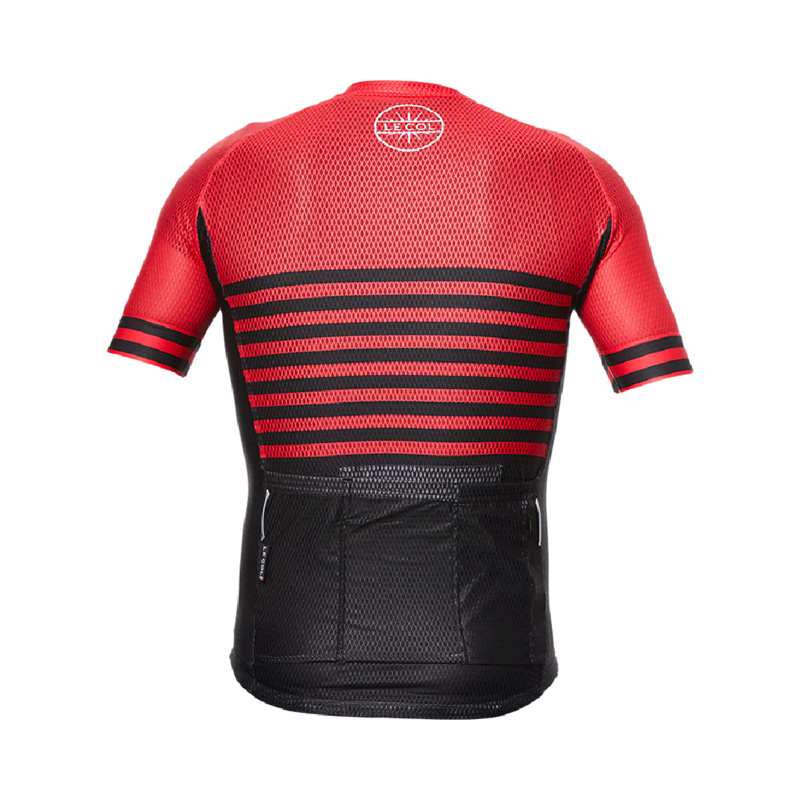 The shorts have a black embroidered Le Col logo on the rear and a printed logo on the 70mm gripper that only shows up in direct sunlight for cyclists looking for a modern twist on the classic black bib-short aesthetic. 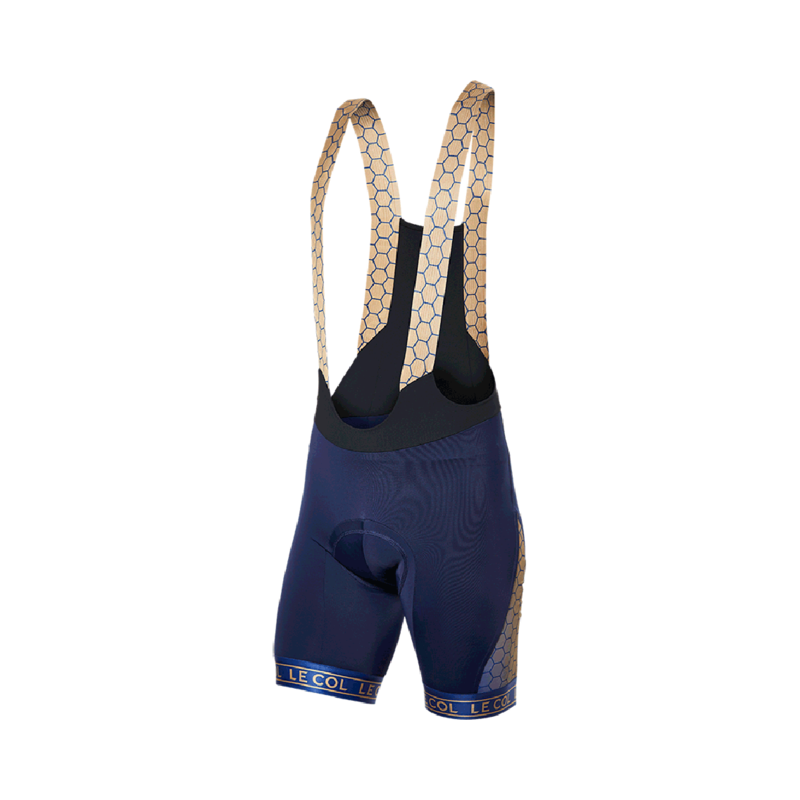 The shorts also feature Le Col’s pioneering Dolomiti Gel pad, guaranteed to aid comfort on longer rides. 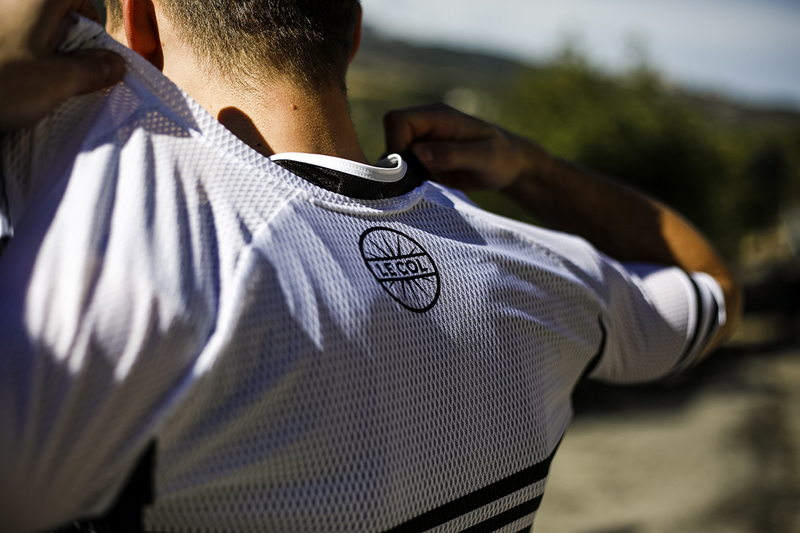 The new SS18 range is manufactured at Le Col’s own factory in Treviso, Italy – home to some of the world’s greatest cycling roads and rich in cycling history. 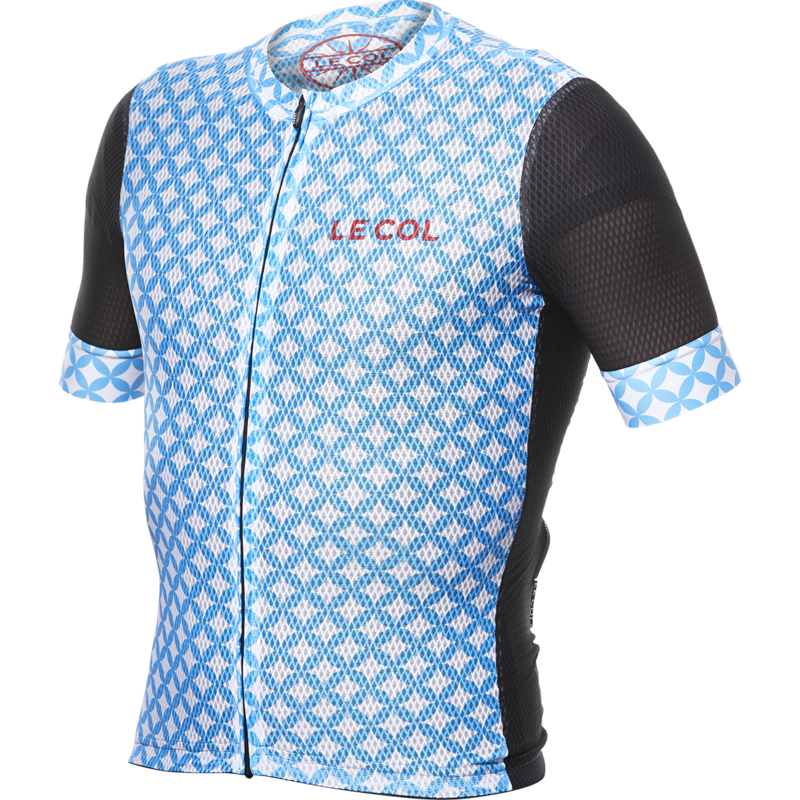 Managing the manufacturing process from start to finish allows Yanto and the Le Col team perfect control over the development and production of the range.